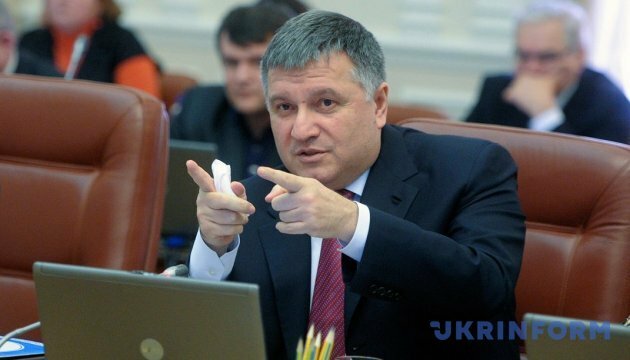 New national police numbers 115,000 officers, Interior Minister Arsen Avakov has said. “We are building a new police of Ukraine. These are 300 people [Kherson police patrol officers, who swore an oath on February 8] against the background of 1,500 working for the National Police,” Avakov said. According to him, three hundred Kherson police officers is only a little part out of the general amount. “But this little part makes us stronger,” the minister stressed.